ClaireSanders.net: Bloodhound Dog Patterns for Sale! Bloodhound Dog Patterns for Sale! I finished another pattern instruction booklet! 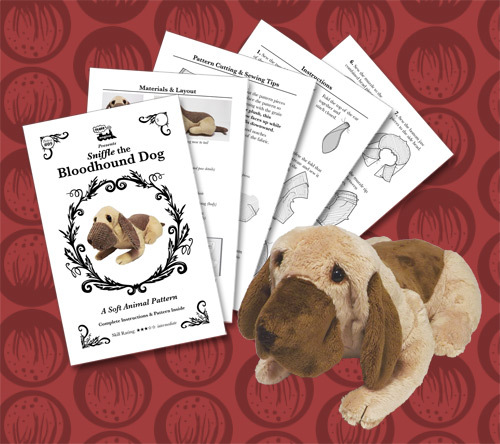 Now you can make your very own plush toy Bloodhound Dog. They're available to purchase in my store or on etsy.